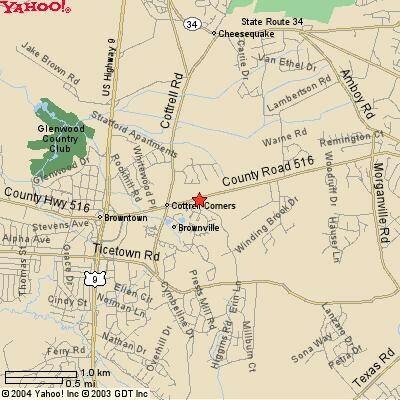 OBHS & GNC are located in the same complex off of Rt 516. The GNC is the building that is closest to Rt 516. OBHS is located further down the road that runs next to the GNC. When coming from Route 9, North or South, take the Rte. 516 exit heading towards Matawan. At the second traffic light turn right into the school driveway. When coming from Laurence Harbor/Cliffwod Beach get to Route 34 and take either Cottrell Road or Morganville Road to Rte. 516. From Cottrell turn left onto 516, go to the traffic light and turn into the school driveway.From Morganville turn right onto 516, make a left at the traffic light and go into the school driveway.